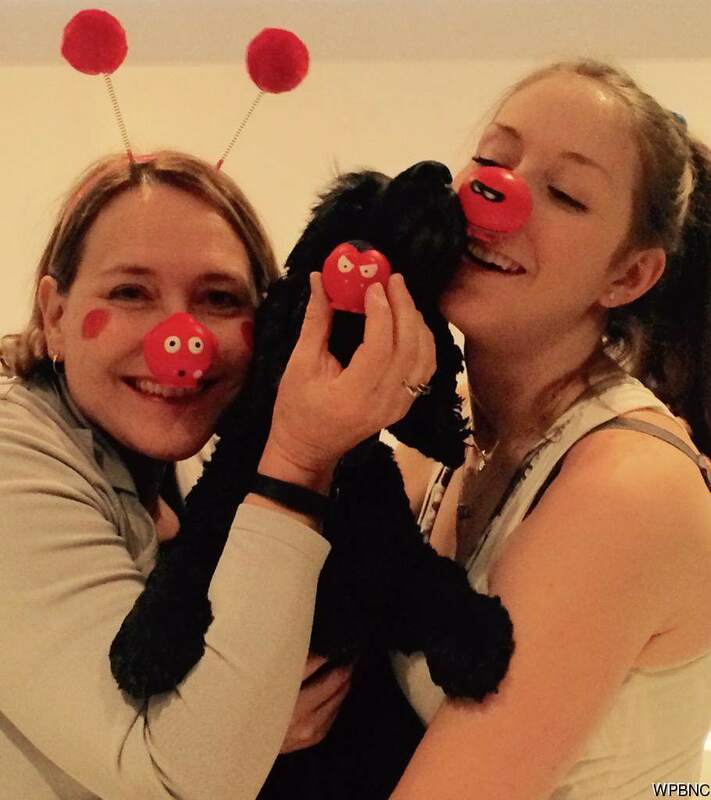 As Welcome Officer, Enquiries Officer and primary owner of the club's email account, Sarah is probably the first person that you will talk to when you think about playing for, or volunteering with, Weston Park Blades. 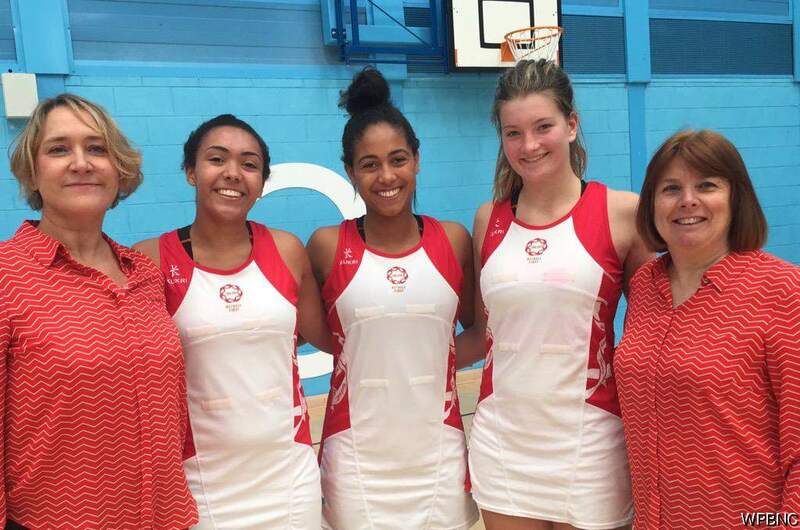 A mother of 3 talented and keen young Netball players, she works tirelessly behind the scenes at the Club to make it possible for our players to take to court each week. 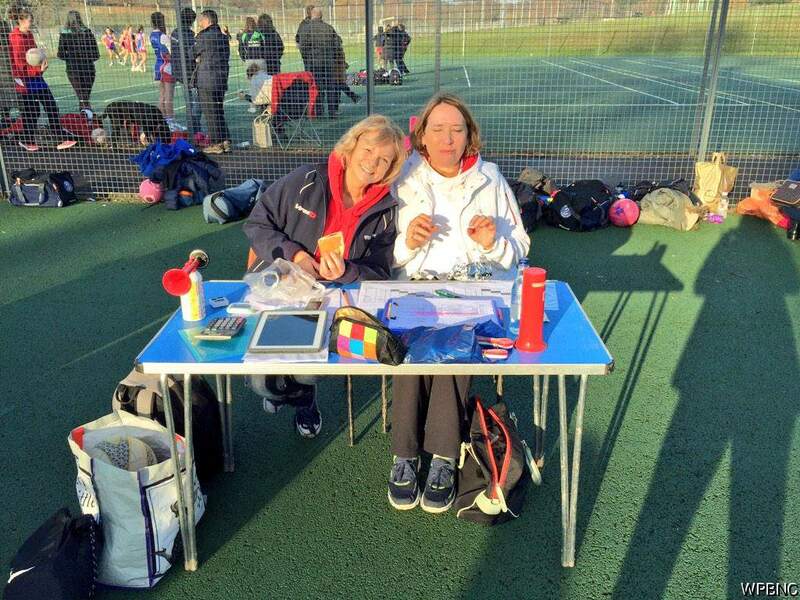 A full Committee Member, as well as responding to enquiries from prospective new members, she also manages the Club's kit shop, organises and runs our Netball Camps and Junior Tournaments, runs our twitter account (@WPBlades) and still finds time to be a bench official at matches. Sarah was Club Chairperson for the 7 years to 2016, leading the club through a period of enormous development, culminating in the award of CAPS Gold status. 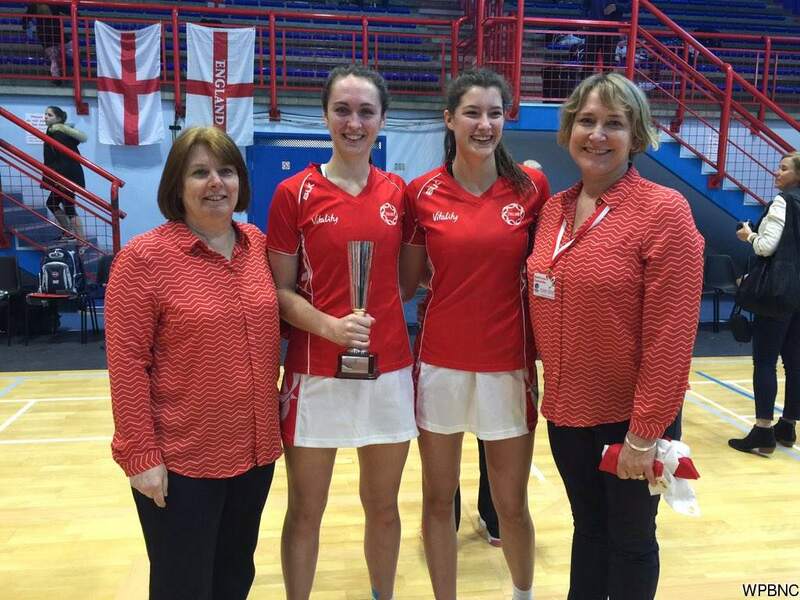 Sarah is also England Netball's National Academy Team Manager.